Sirens wailing behind her, the 39-year-old woman went live on Facebook to narrate her own pursuit by police via video. “Oh my god, this is so scary,” says Monica Louise Berlin in the 49-second video, which has since been taken down, reported The Mercury News. 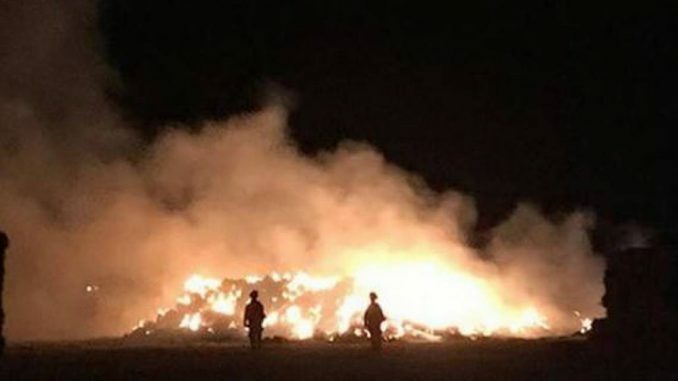 She’s accused of setting two hay bale fires in Half Moon Bay, south of San Francisco in California’s Bay Area, police say.